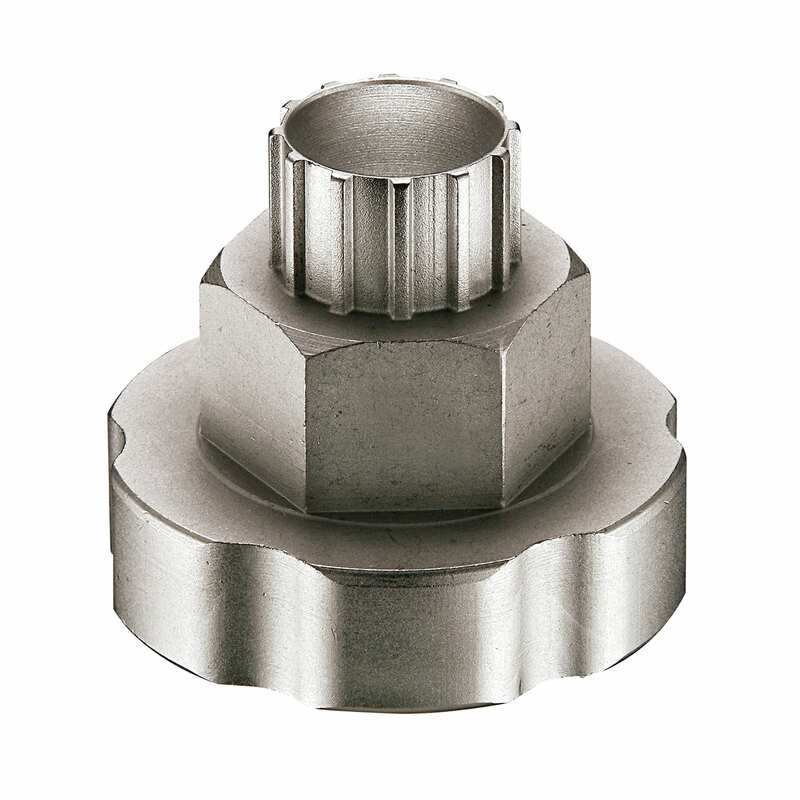 A two-way external bottom bracket and cassette lock ring tool for the CNC Rod. Two-Way integrated external bottom bracket and cassette lock ring tool. For use with 32 mm CNC Rod or an adjustable wrench. 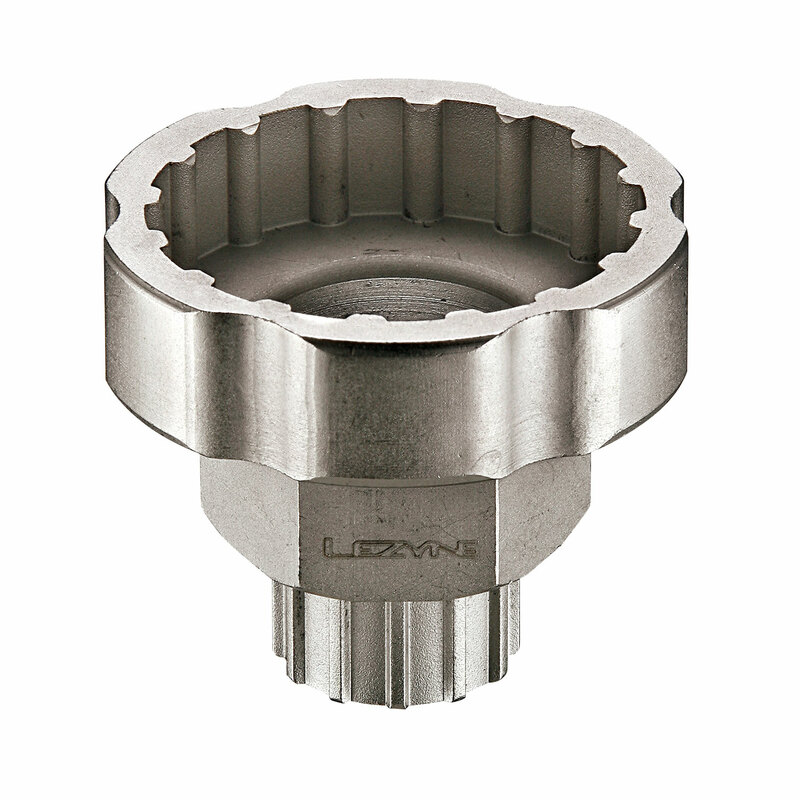 Compatible with many popular external bottom brackets and cassette lock rings. 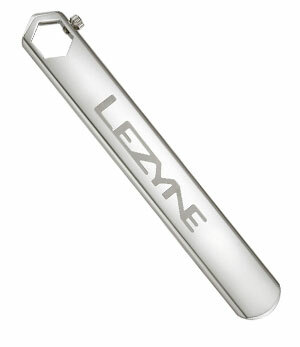 Bike Magazine gave a little love to Lezyne's shop-quality CNC Rod and BB/Cassette tools in a tweet the other day. "Lezyne bills the CNC rod as 'shop-quality' and it is a thing of beauty." Get a look at the full article here and remember to follow Bike Magazine and Lezyne on Twitter for more updates and articles.